It can be difficult to stay healthy and on a ‘diet’ at the best of times, but when you are travelling this often presents even more of a challenge. The key here is to make a few changes to your lifestyle as a whole, instead of opting for a specific diet as this will be much easier to stick to – and still allows you the odd treat when you need a pick me up! Whether you are planning a holiday for 2019 or are going travelling for an extended period of time, one of the biggest issues people face when looking to stay healthy is consistency. 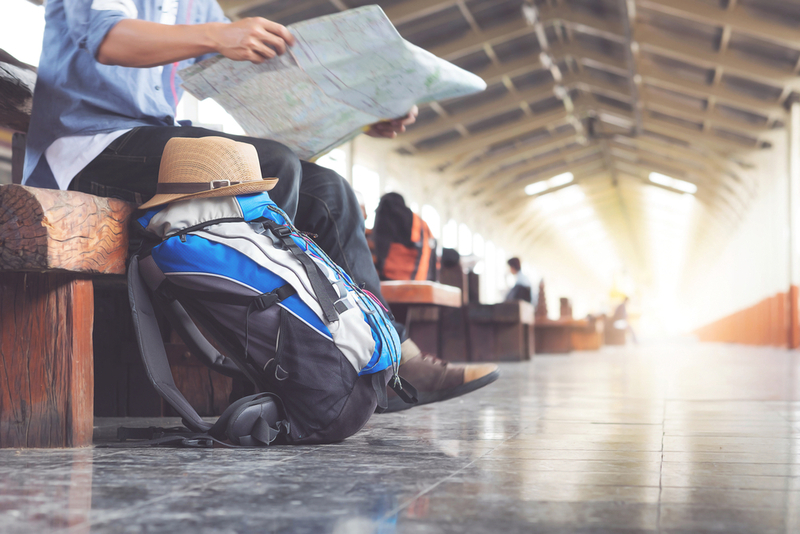 Instead of binging on indulgent food and drink – which can leave you feeling tired and sluggish (this is even more fun with jet lag to contend with, too) – try to stick to the following travel health tips. Your overall well being depends on your body getting the right fuel so that you can enjoy the life-changing experiences that come with travelling, so it pays to be prepared! – they say it’s the most important meal of the day for a reason. Eating a hearty breakfast full of protein, whole grains and have some fruit or veg where you can. Think eggs and mushrooms on seeded toast for a breakfast that will keep you on track and full up. – take snacks with you. Take fruit and veggies that you can eat on the go as well as nuts – think carrot sticks or celery, oranges and apples, and almonds. 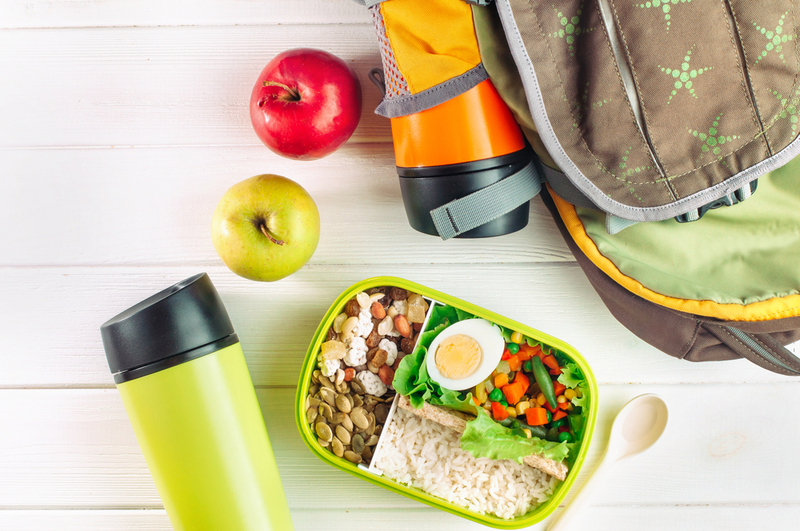 If you have to buy snacks while out & about, avoid overly prepared and pre-packaged food that will be full of things that won’t keep you full or satisfied. – if you know your accommodation has kitchen facilities available – take a trip to the local market and grab yourself some fantastic local produce. – research the restaurants to visit that are full of local cuisine. You will be eating out quite a lot, so make sure you experience everything the country you are in has to offer, instead of choosing firm favourites you can find back home! – when eating in a restaurant, always order a side of veggies or salad to go with your meal. Veggies are full of fibre which will keep you full up for longer, meaning you are much less likely to be hitting the unhealthy snacks later on! – if you think you might have trouble finding food that agrees with you in certain areas of your trip – for instance, people with IBS might struggle in a country that predominantly serves spicy food – then take some supplements where possible to ensure you’re getting your daily dose of vitamins! – try to have a good balance of protein, fat and carbs in every meal – and avoid missing out a food group! Protein helps your body repair and gives you easily accessible fuel for the day. Carbs give you essential long-burning fuel and sugars, which give you energy. And fats are essential for immediate energy and help you absorb nutrients! – stick to whole foods where possible; they will likely be the cheapest food to buy when travelling and are much more beneficial for body and mind. – stay hydrated – water is so important for hydration, and this is even more apparent when travelling in warmer climes. While cups of tea or caffeinated drinks might feel familiar and appealing, caffeine can lead to dehydration much faster. With the right fuel for your body and overall well being, you can really get the most out of travelling. While for many people, this is primarily about experiencing new cultures and seeing different ways of living, it is also an excellent way to keep yourself mentally stimulated and physically active. It really has never been easier to stay healthy while travelling!